LADIES GET READY… J.E. IS BACK!!!! J.E.’s new single “Hope” was produced by Bryan-Michael Cox and twins Brian and Brandon. The guys sound great. 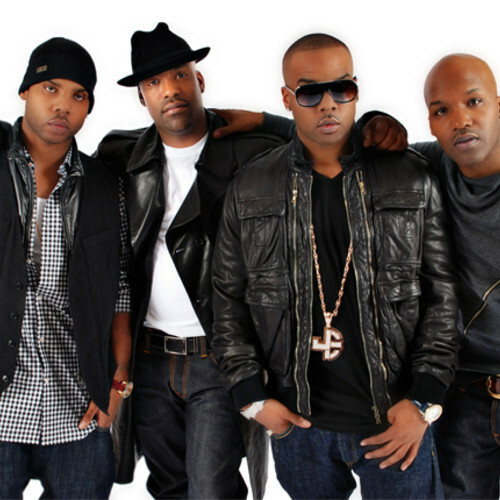 This entry was posted in MUSIC and tagged Brian Casey, Bryan-Michael Cox, double-platinum, Jagged Edge, JE, JE Heartbreak TOO, Jermaine Dupri, Kyle Norman, R&B, Richard Wingo.